Dakota have recently had a line up change and as such decided to record an updated demo. 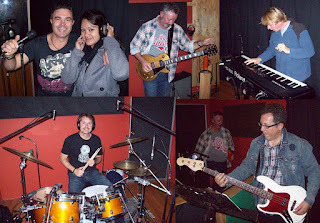 We recorded the band live with only minimal overdubs later, Vocals and a second guitar part. We spent 6 hours recording 3 songs on Saturday and plan to mix the songs Thursday night. 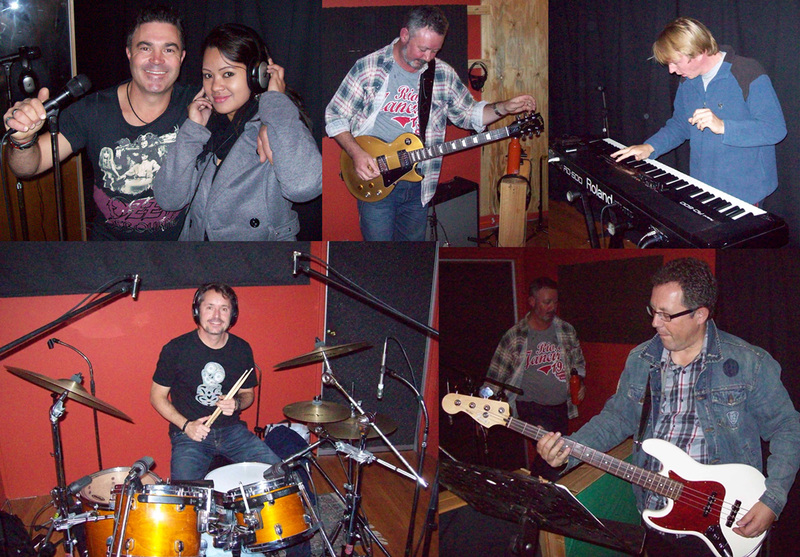 Band members: Terry: Vocals, Kristine: Vocals, Michael: Bass, Glenn: Drums, Peter: Guitar, Andrew: Keyboards. The songs are up on the bands site here.